If you have a free day and you feel like getting out of Madrid, one of the most interesting places to consider is La Hiruela. 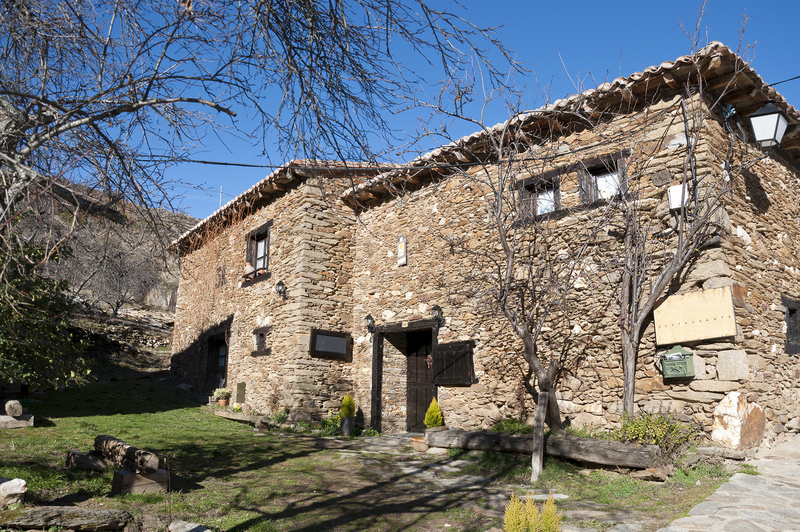 This small village – the fourth least populated in the Community –, bordering Guadalajara and very near Segovia, is ideal for a bit of rural tourism on paths and tracks. Although it’s packed with attractions, it’s not very well known and so is not easy to get to: you’ll need your own car. 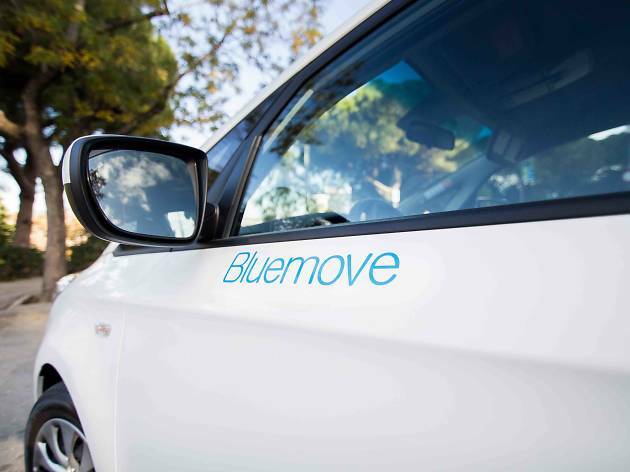 If you don’t have one, don’t worry, because with Bluemove and its carsharing rental service you can get where you want to go. In any case, there are under 100 kilometres between Madrid and La Hiruela. 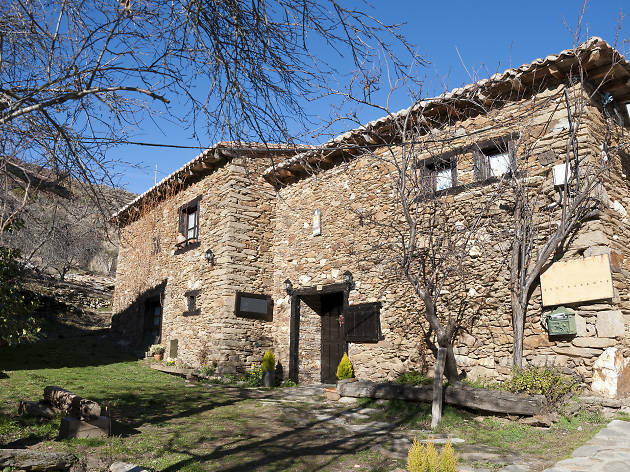 La Hiruela is part of one of those extensive regions immersed in nature and is surrounded by paths, vegetation and mostly abandoned old stone houses. Located in the Sierra del Rincón, it is a protected area characterised by the broad variety of vegetable and animal species, and crossed by the high course of Jarama River. It’s an attractive place for lovers of hiking, mushroom hunting, picnics and observing landforms such as gullies, hillocks and meadows. Although only 50 people live there throughout the year, La Hiruela offers much to discover. 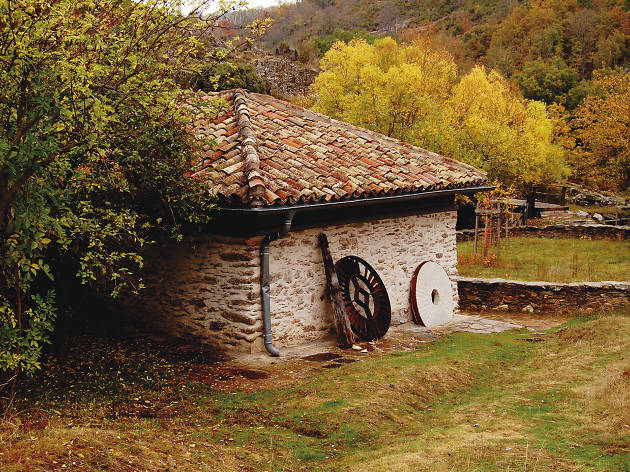 The village has a small ethnological museum that shows the evolution of how people lived in the surroundings for centuries, and is a good place to understand how customs have changed. 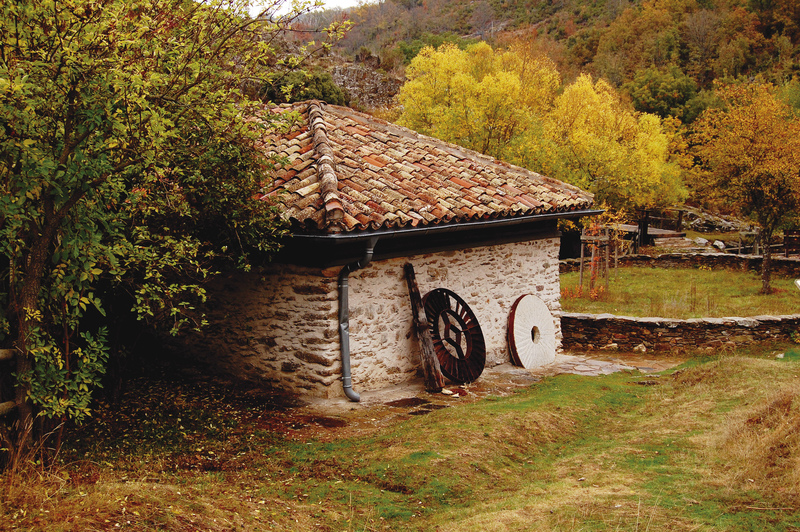 And there are lots of paths with old houses, buildings from another era and, of course, breathtaking views, such as the mills, the Fuente Lugar path or the track that leads to the old threshing floor. If you feel hungry after exploring the places and paths, don’t leave yet because in the village you’ll find two great places to eat: Casa Aldaba and La Hiruela bar-restaurant. 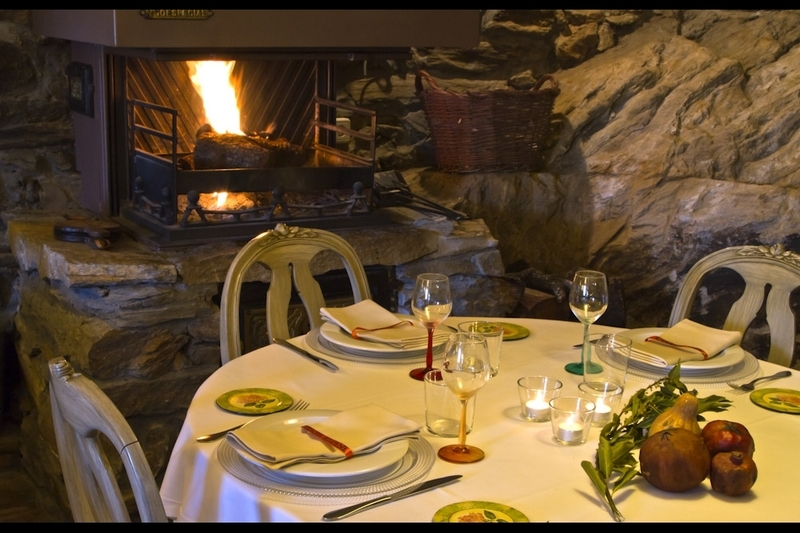 They are both ideal places to recharge your batteries and savour the products of the land with their generous dishes. 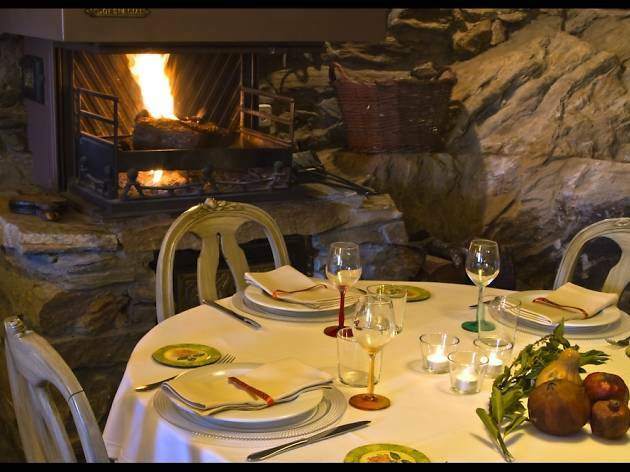 Casa Aldaba is located in an old stone house, with a dining room with seven tables and specialises in game, poultry, seasonal products and mushrooms. La Hiruela is especially suited for families with children and travellers in a hurry, as it specialises in pizzas, sandwiches and paellas, and has a takeaway service. No trains or scheduled buses go to La Hiruela. You either have to walk or drive, and we know that having a car in the city is a problem for many people. Luckily, there are apps such as Bluemove that make it easy: from €2 per hour or €25 per day, you can choose between different car models, different pick up points – there’s always one near your home – and book it at your convenience. You can also do so for short periods: two, three or four hours, for example, or for the whole day. So you’ll be able to get where you want to go.